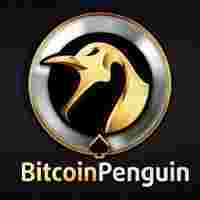 BitcoinPenguin is a great new bitcoin casino launched in the summer of 2014. Based and regulated in Costa Rica, this casino is operated by a professional team with years of experience in the online gambling industry, and it really shows. 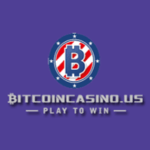 BitcoinPenguin has a cool design, impressive selection of games, and great support, which are just some of the factors that make this casino one of the best bitcoin gambling websites out there. The registration process is completely anonymous, you’re not required to provide any personal information to play at this casino. This means that US players, and any other nationality, are accepted. They confirm this on their FAQ-page as well. 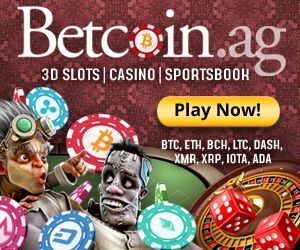 You can play with bitcoin, litecoin and dogecoin. Transactions to the casino are instant. Most withdrawals from the casino are automated and instant as well, but massive winnings have to be confirmed by the staff for security purposes. An amount to cover daily transactions is kept on BitcoinPenguin’s secure servers to make automated withdrawals possible. The rest is kept in a cold storage. The best thing about this casino is their selection of great games. Even though they only offer a relatively small amount of games (32), the quality is quite impressive. 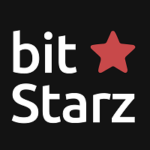 All of the games are playable in-browser and require adobe flash player. According to the casino staff, mobile games are currently in development and should be playable sometime in the near future. Other bonuses are available to players who subscribe to their newsletter / social media accounts. There is also a refer-a-friend program.